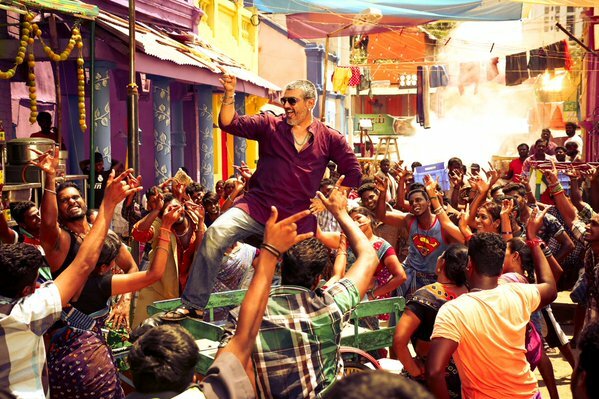 Indian superstar Ajith Kumar is setting fire at box office with his recently released Tamil action movie Vedalam. The movie was released on the occasion of Dhanteras i.e. on 10th of November worldwide with a screen count of one thousand approx. It has received very positive reviews from most of the critics as well as movie buffs. Audience find it very entertaining and created huge buzz about it everywhere. As a result movie is flying high at box office and has already grossed over 50 crores in its dominated regions of Tamil Nadu, where it has been released on 520 screens. At worldwide box office, it is only few yards away from the mark of 100 crores. 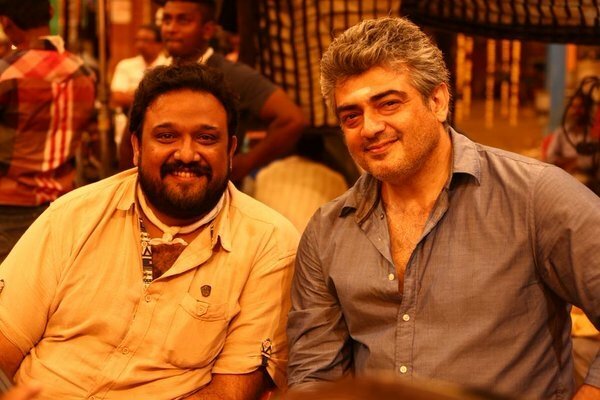 Even after not being a solo release from Kollywood, Ajith Kumar starrer Vedalam has achieved such good position at box office. Kamal Haasan’s Thoongavanam of same genre has also been released on the same day with it. 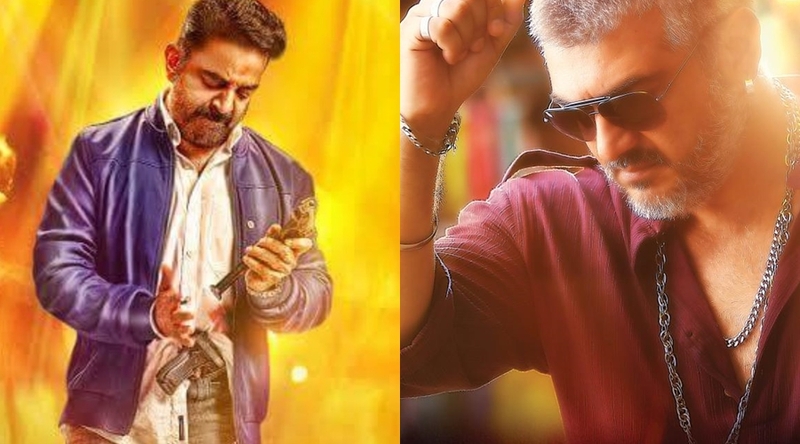 Thoongavanam has received more positive response from critics but lagged behind the Vedalam in terms of business. In its journey of one week, Vedalam has grossed the total amount of 54.10 crores from the state Tamil Nadu, whereas Haasan starrer raked 25.15 crores. Now both the movies have been entered in weekdays and witnessing less occupancy in theaters. Heavy rains in some parts of Tamil Nadu is interrupting their performance but still Vedalam is getting decent response from audience and adding more business to its account with good rate.